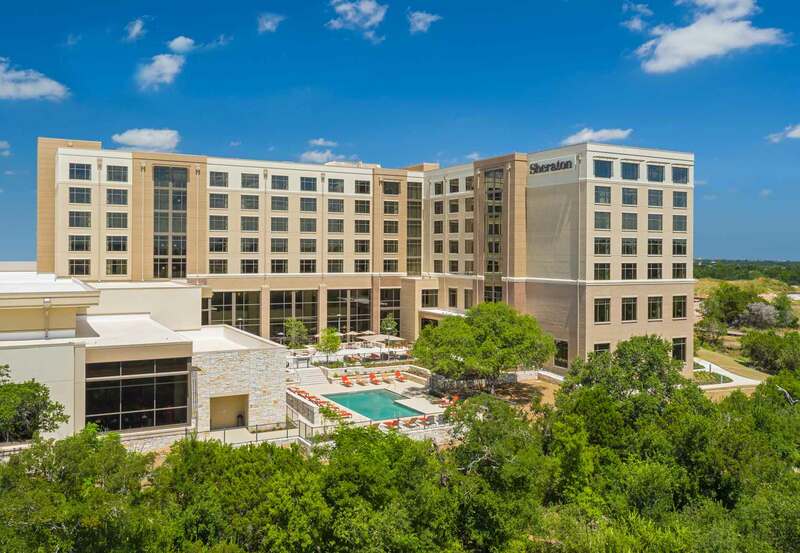 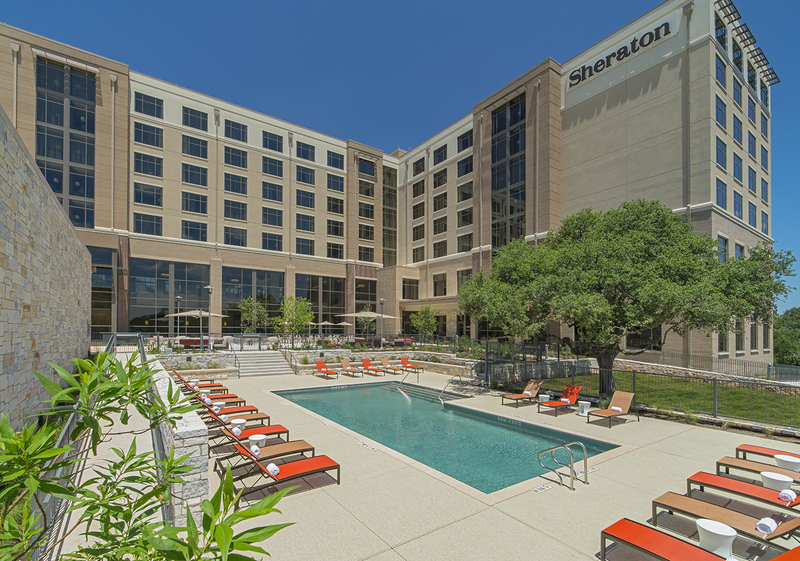 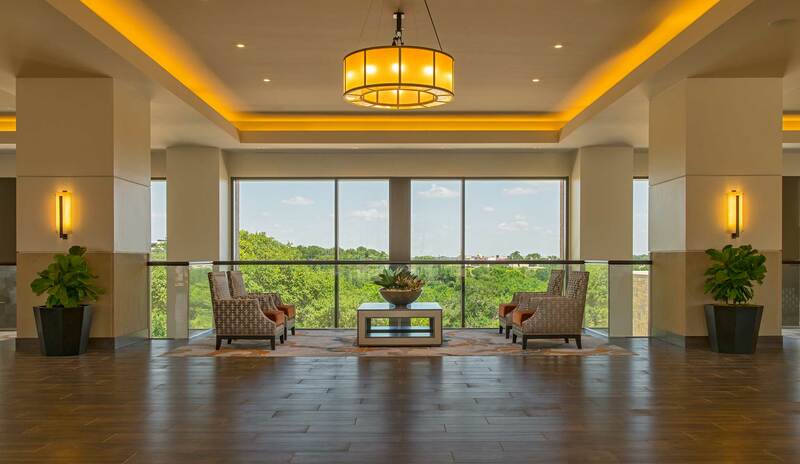 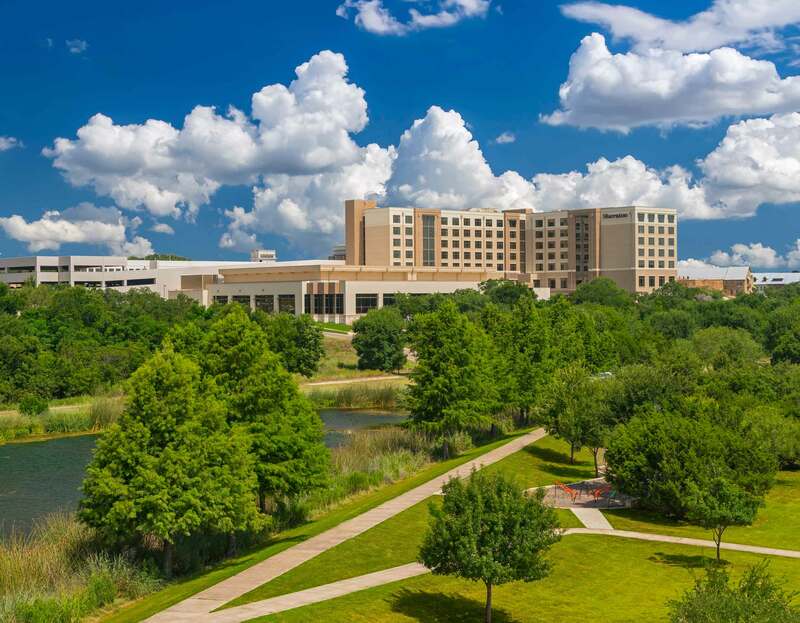 The Sheraton Austin Georgetown Texas Hotel and Conference Center is situated within The Summit at Rivery Park, Georgetown's first high-end, walkable, mixed-use community. 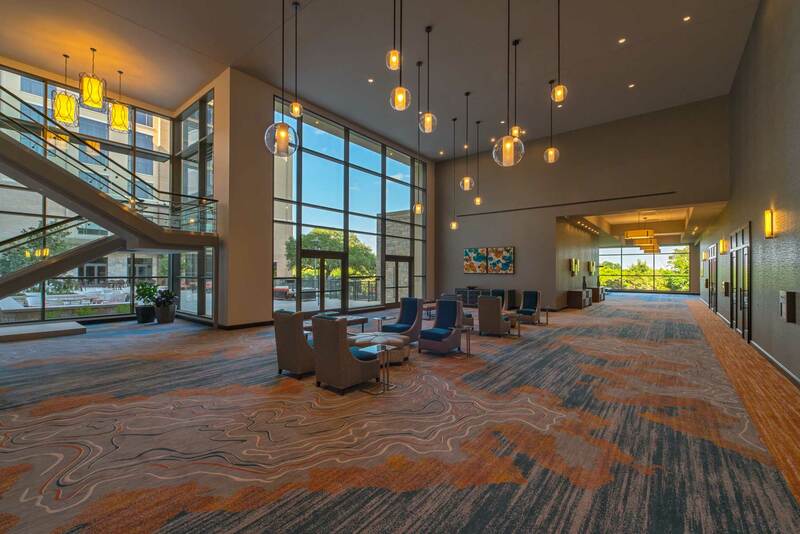 The hotel features 222 guestroom/suites, an outdoor heated pool, fitness center, and access to the city hike and bike trail on the banks of the San Gabriel River. 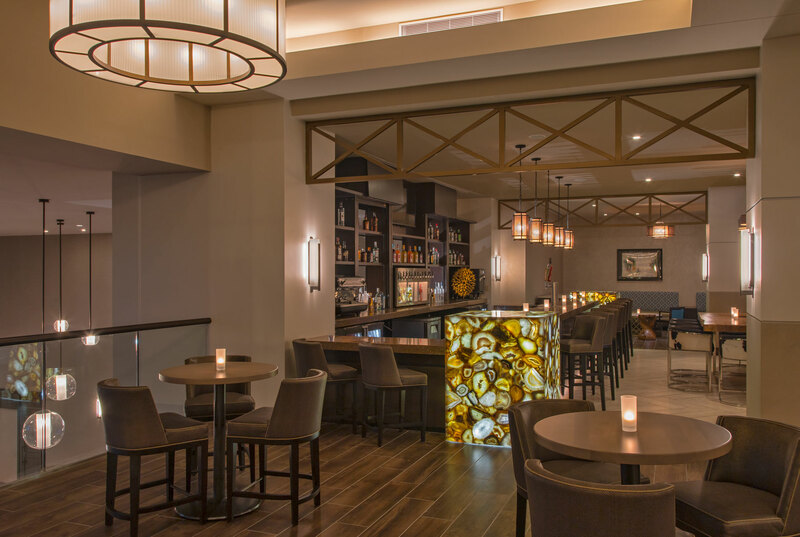 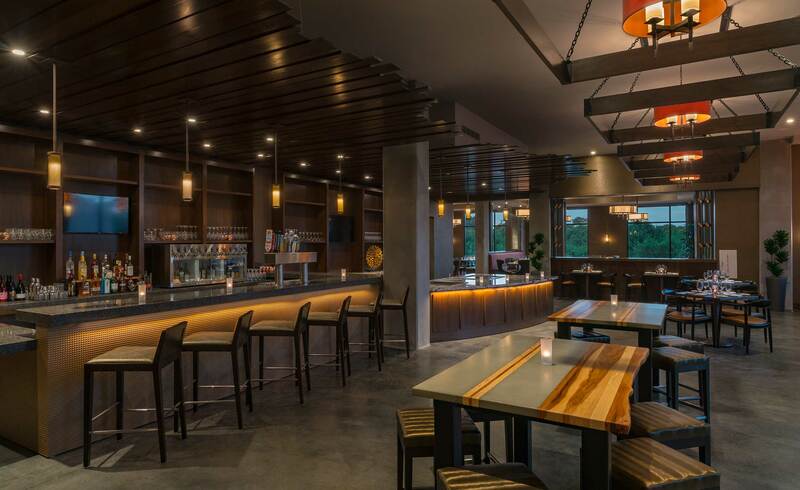 The onsite Brix & Ale restaurant serves comfort cuisine, local wine, beer, and cocktails, and the Lobby Cafe offers grab-and-go breakfast, snacks, and Starbucks coffee. 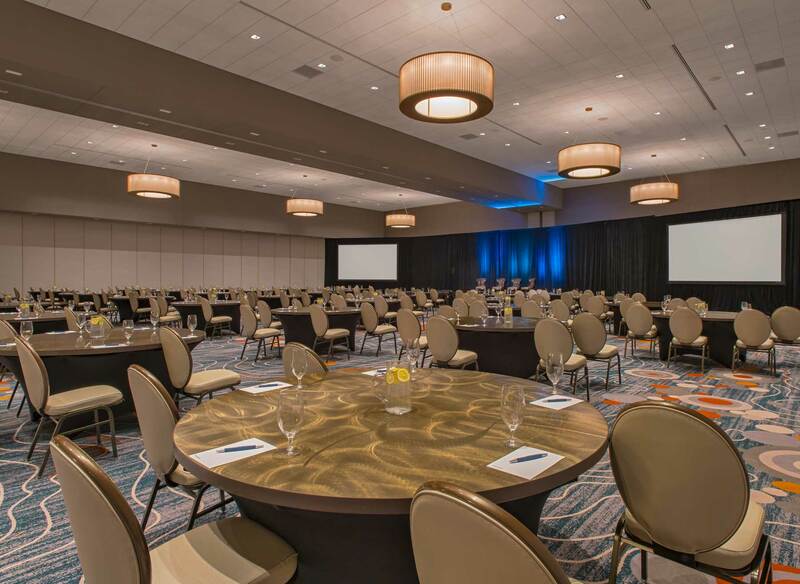 The conference center features 30,000 square feet of meeting space including 10 dedicated rooms with eight breakout spaces and a 16,000-square-foot ballroom.